Headed by Cliff Moss, who has previously held senior director positions in a number of companies including Green & Blacks and Whole Earth Foods, the Healthy Sales Group team is enhanced by key personnel who have all held senior positions in the sector. It is the experience of the whole team that enables us to continually grow in a competitive market. 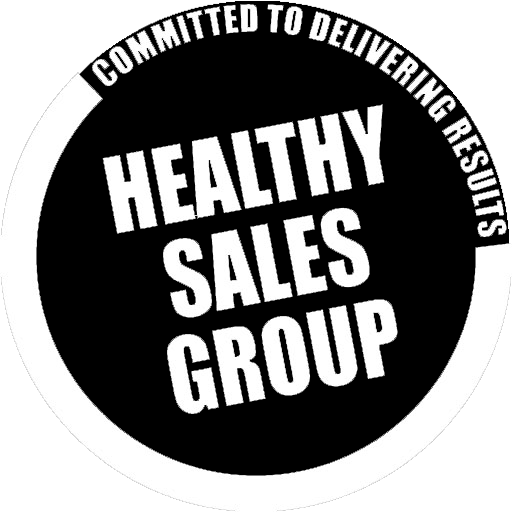 The Healthy Sales Group is able to offer everything from sales representation through to the fully integrated importation and distribution for both new and existing brands in the UK. Most of the brands that we represent are among the leading brands within their category. This runs consistently through our long established portfolio. We don’t work with competing brands, and we are selective about who we do work with. All our partner brands have the quality and ethical attributes to enable us to sell with Confidence to the UK market.